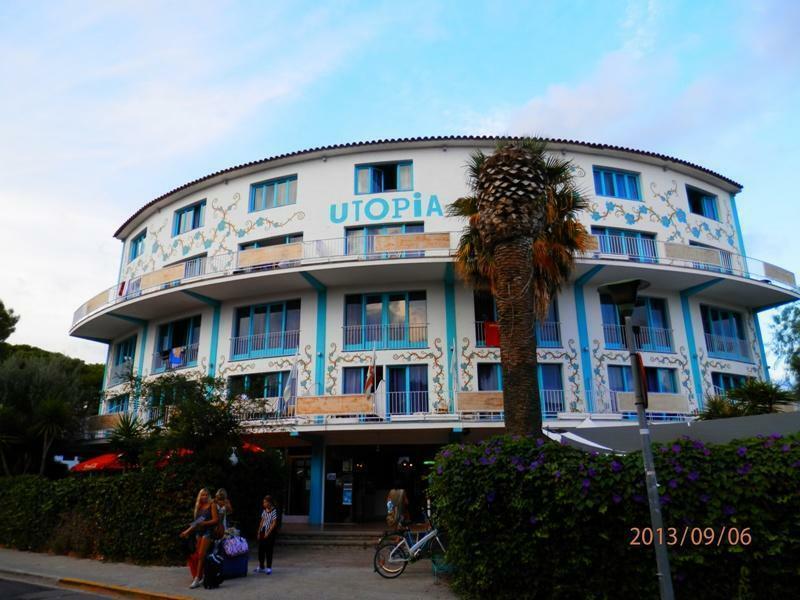 Utopia beach House was created by three brothers who belongs to the fourth generation of a family dedicated to the catering and hotel in Sitges. 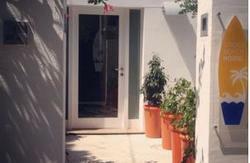 A new concept of accommodation in Sitges not exist, is a mixture Hotel, Hostel and Hostel. The concept is quite backpacker or 'backpacker', it may have from single, double or shared room in bunk beds. We also have common areas for our guests. 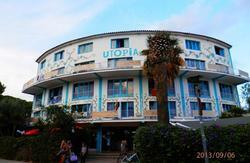 It is a very nice and with an ever friendly staff will help make your holiday unforgettable place.